← What Can You Do To Help Your Author? 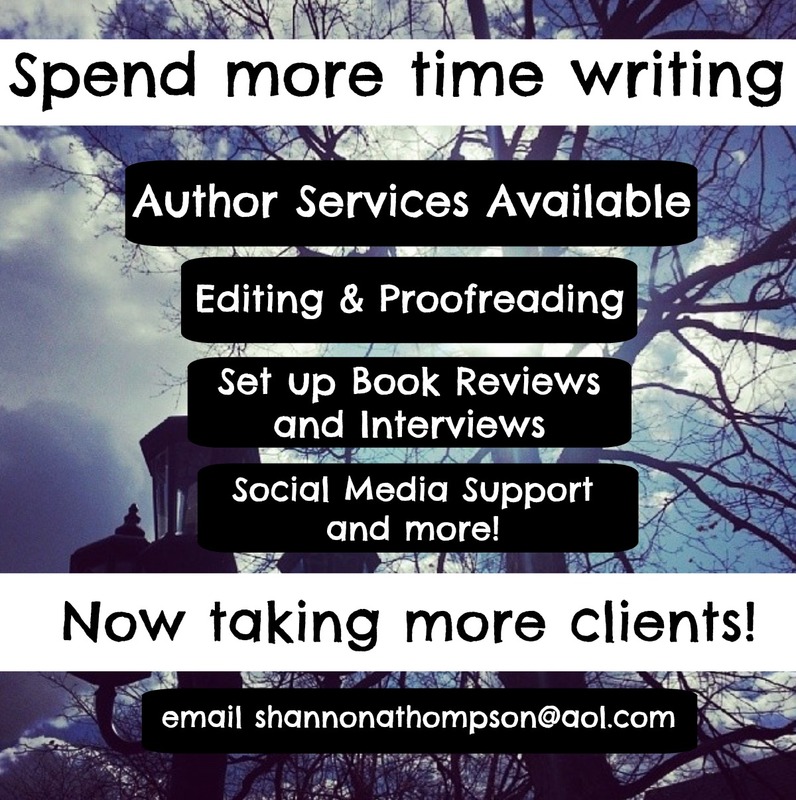 Today I have a guest blog from Shannon A. Thompson who is both an author and an editor. Below you’ll see what she has to offer and how one balances the two roles. I started off as a writer who didn’t know much about editing (or grammar, for that matter). I was only 16 when my first work was published, and I still shudder at the mistakes littered across the pages. Back then, the Indie market wasn’t even really a market yet, so it was nearly impossible for my Midwest-self to find an affordable editor on my tips working as a hostess at a local sports bar. Now, eight years later, the industry is very different. Supportive writers group together across all social media boards, and they aren’t alone in their goals. Editors, cover artists, book bloggers, and an endless amount of readers have unified to create an unstoppable (and talented) Indie industry – all independent and beautiful. With these changes, I found my own life changing. I changed publishers – not once but twice – and I began working as a publisher’s employee. Without even knowing it, I acquired the “skills” for social media, and I was hired as a Social Media Marketer because of my blog’s success. From there, I learned more than I could’ve ever predicted, mainly because I stumbled into my constantly-on-my-computer life, awkwardly trying to survive and find my way as I went. Digital development, formatting, and editing all came into play, and soon, I found myself living two lives: one as an author and one as an editor. Now, I do both full-time, and I have to make sure one does not affect the other. As an editor, I must adapt to a writer’s specific style – whether that is diction or syntax or overall goals – and I have to stop myself from suggesting edits outside of their style. If I have any questions about their style, I resolve that by asking the author, and we always move forward together. Being an editor is being a partner, while being a writer is being independent (until, of course, you’re working with an editor). On the contrary, there are times as a writer that I must stop myself from editing too much. While editing is always necessary, I do believe that the writer, first and foremost, needs to just write. Get it out. Write it out. Then, you can worry about whether that comma needs to be there or not. After many years, grammar will happen more naturally. If you worry too much now, especially if you’re a new writer, you might only slow yourself down or scare yourself from continuing forward or a number of other things that could happen. I also have to remind myself that my editing will never be enough for myself. I always have to hire another set of eyes (or three), because we are all human, and we will all make mistakes. As a writer and an editor, I learn every day. I balance my schedule by cutting my day in half – my morning is dedicated to editing as well as my other author services, and my free evenings are filled with writing. If my balanced schedule fails, I try not to fret too much. There are days that I spend more time editing than I should, and there are nights I stay up too late writing, but I am happy to remind myself that I am working with words every day, and words bring editors and writers together. We both love the same thing. In the end, it’s all one dream, living a life day by day until the next novel arrives. 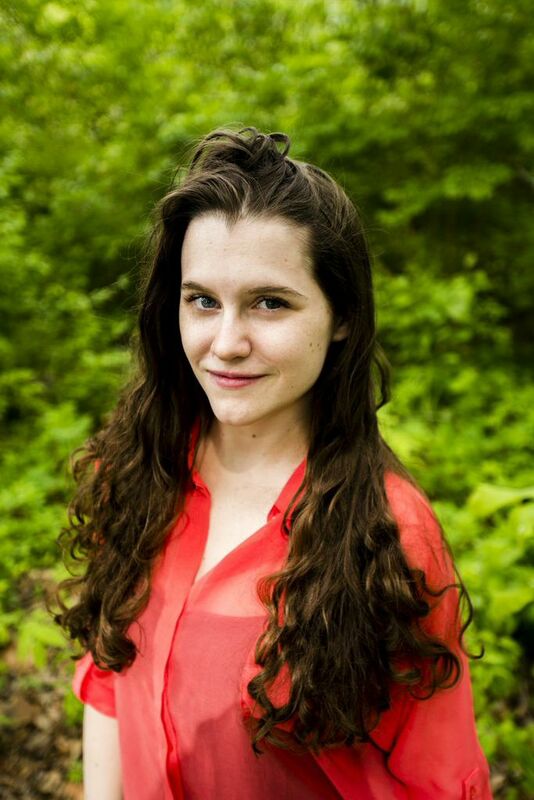 Shannon A. Thompson is a 23-year-old author, avid reader, and a habitual chatterbox. As an award-winning novelist, poet, and blogger, Thompson spends her free time writing and sharing ideas with her black cat, Bogart. Between writing and befriending cats, she graduated from the University of Kansas with a bachelor’s degree in English with an emphasis on creative writing, and she travels whenever the road calls. Thompson is currently represented by Clean Teen Publishing, and Minutes Before Sunset releases on July 28, 2015. This entry was posted in Guest Blogging, Spotlight and tagged amazon, author, blog, blogging, editing, editor, fiction, guest blog, writing. Bookmark the permalink. First, congrats, Shannon, on becoming a social media marketer. As for the writing/editing balance, I can totally relate! I was a book/curriculum editor for years. I was so used to writing within a certain word count and having to edit to maintain that word count. Early on, I fell into the habit of editing as I wrote drafts, which kept me from completing said drafts. Now I realize the need to draft and let the editing stage come afterward. Thank you! I am really enjoying working with more and more authors every day. I even have to watch myself when I’m talking to people outside of work. Just the other day, my friend was talking, and they used the wrong “were” vs. “was.” I correct them, and they said, “I’m not one of your damn novels to edit.” (Jokingly, of course). We had a good laugh after that. Great post…. balancing act between author and editor roles…on Legends of Windemere with Charles Yallowitz and Shannon Thompson..
I’m glad you enjoyed the advertisement…er…post. ;] Thank you for reading. Nice job Shannon. Nice host Charles. Thank you. :] Charles is great. I’m so glad you enjoyed it! Nice to meet you, too. You are so kind! Thank you for your support! I appreciate your uplifting words.